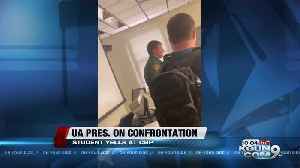 Watch as Leftist Arizona Students Surround U.S. Border Patrol Agents, Harass Them, Chase Agents Off Campus. 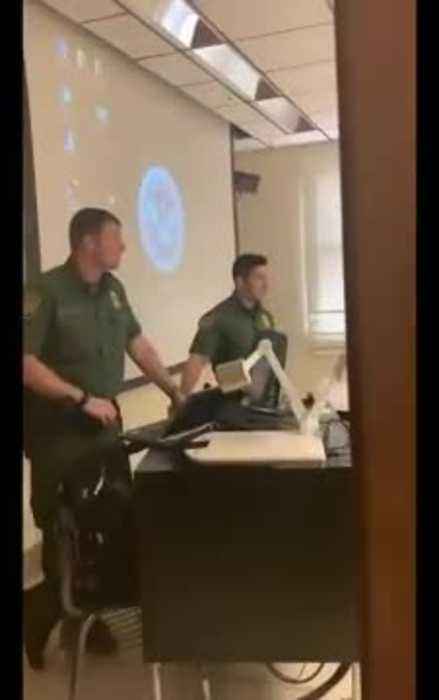 A third University of Arizona student has been cited following a confrontation with Border Patrol agents in a campus classroom. 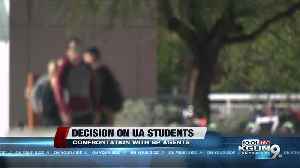 UA President speaks out about the safety of students on campus and reassuring students about the protection of their personal information. 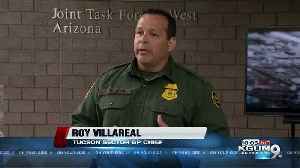 Two potentially deadly diseases are keeping health departments busy in Pima and Cochise Counties. 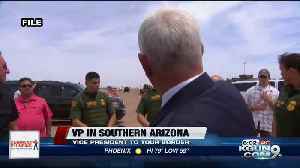 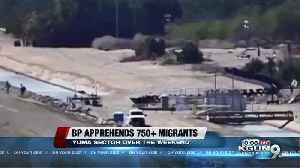 In Pima it's a year old Nearly 750 undocumented immigrants apprehended near Yuma, Border Patrol says. 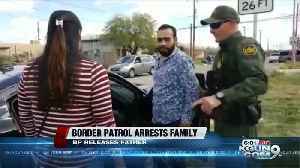 People of all ages come to run in Tucson's Border Patrol 5K Race, which helps which helps the border patrol raise money for the spouses of border patrol agents. 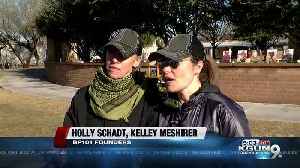 See what attendees had to say at the..